E-Cycle Limited is a New Zealand owned and operated company. We provide responsible, environmentally friendly recycling of end of life electronic products or electronic waste (e-waste), which includes almost anything with a plug or batteries. We also offer hand held battery recycling and packaging material recycling solutions. 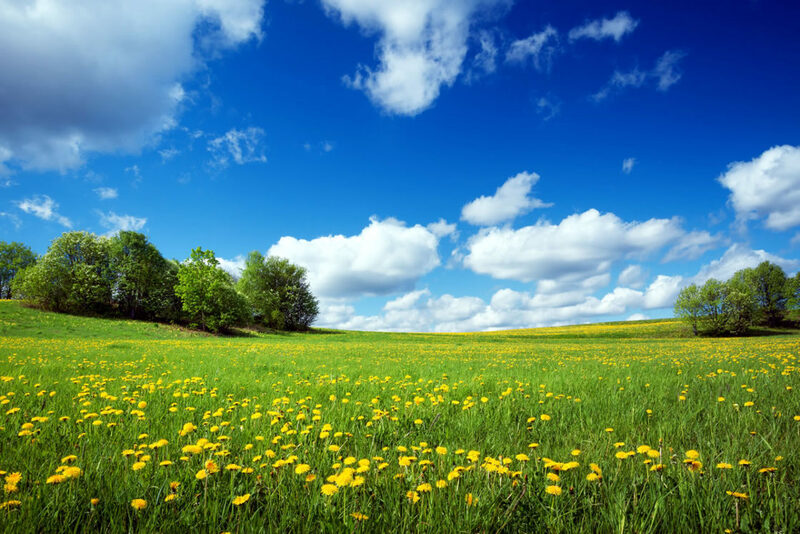 Our key objective is to protect the environment. We do this by diverting products, components and materials from landfill. Once products are dismantled and separated into component or material categories in our recycling plants, they are sent to reputable local and international specialist recyclers for conversion back into raw materials or for re-use in new products. Our solution includes precious metal recovery and safe management of hazardous substances. We are also committed to data integrity. We offer software-based data erasure, with certificates. This is suitable for hard drives, storage devices, tablets and cell phones. We also offer physical destruction via a large industrial shredder in our Auckland facility. We have 30 + partner drop off sites across New Zealand to receive products from businesses and the community for recycling. These products are consolidated and then transported to our recycling facilities in Auckland, Christchurch and Timaru. This allows us to minimise freight costs and carbon footprint across the country. Contact us for your nearest drop off site. Unlike many other developed countries, the e-waste industry is not yet regulated in New Zealand and there is no enforced product stewardship yet. We hope this will change in the near future. We only work with responsible downstream recyclers and we comply with the Basel and Stockholm Conventions, which regulate the export of hazardous waste. We do recycle some products at no charge/free to customers. These usually include, computers, servers, mobile phones and UPs units as we can generate some monetary value out of the materials recovered. 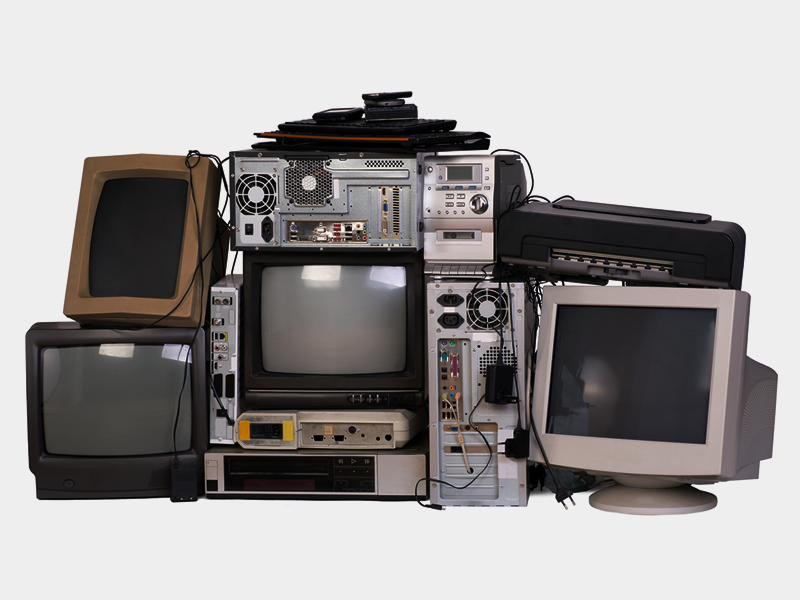 We have to charge to recycle other items such as TVs, photocopiers, printers and other miscellaneous items, to ensure the dismantled materials are responsibly recycled locally and internationally. There are also significant logistics costs incurred, including freight, receiving, recording, handling and storage. We have also invested in buildings, people and machinery. We offer collections of products from customers. Please see the Collection Request form, where you can enter your collection requirements. We will respond by email or phone to discuss your requirements and confirm a quote. Suitable for used, working IT equipment which is due to be replaced or upgraded and may require secure destruction or still have a ‘second life’. Do you want to recycle old and unwanted household batteries used in handheld and electronic devices? E-Cycle provides an environmentally friendly recycling solution, which will keep these batteries out of landfills. 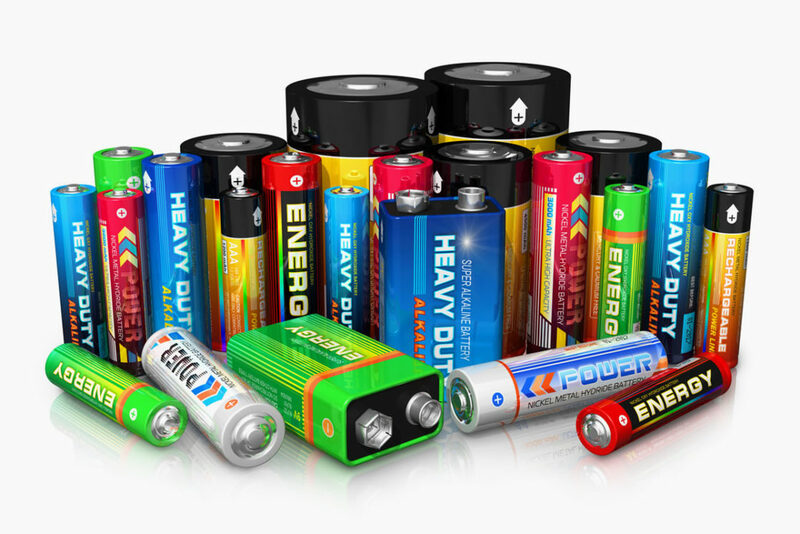 Batteries are highly engineered electrochemical devices that can convert chemical energy into direct current for release on demand to power your toys, tools and electronic devices. We want to maximise the resource recovery of the valuable and finite materials in batteries. Single use and rechargeable batteries which you use in your household or work place. These include AA, AAA, C, D and 9V size batteries. We also accept cell phone batteries and laptop batteries. These batteries usually weigh less than 1kg each and are used in devices such as toys, remotes, stereos and cordless power tools etc. The battery chemistries displayed on the battery for identification are usually alkaline, lithium, nickel metal hydride, carbon zinc and a few others. Which batteries are accepted for recycling? Delivery freight (to be quoted) will be additional for delivery of the empty pails if E-Cycle supplies the pails. The same pails can be re-used once they are received, emptied and sent back by E-Cycle. Collection freight will be additional to the recycling fee. It will vary based on the weight and physical location of the collection point. E-Cycle has contracted a third part logistics company to cater for the freight. They are certified to transport class 8 and class 9 dangerous goods. Once the collection is confirmed, E-Cycle will email through the relevant documents. E.g. consignment notes, pallet labels and the dangerous goods declaration which are required to be taped to the pallet or pail/s. Labels can be placed on the pails with awareness generating information and/or branding. Please advise if you’d like to discuss this further. Collection fee to be quoted, in addition to the recycling cost. In order to meet green market demands and operate more sustainable businesses, some environmentally friendly manufacturers and New Zealand based distributors take responsibility for the recycling of their brand’s products and packaging at the end of their lives. These are voluntary product stewardship schemes, funded by these environmentally responsible manufacturers. They contract E-Cycle to collect and recycle their products across New Zealand. 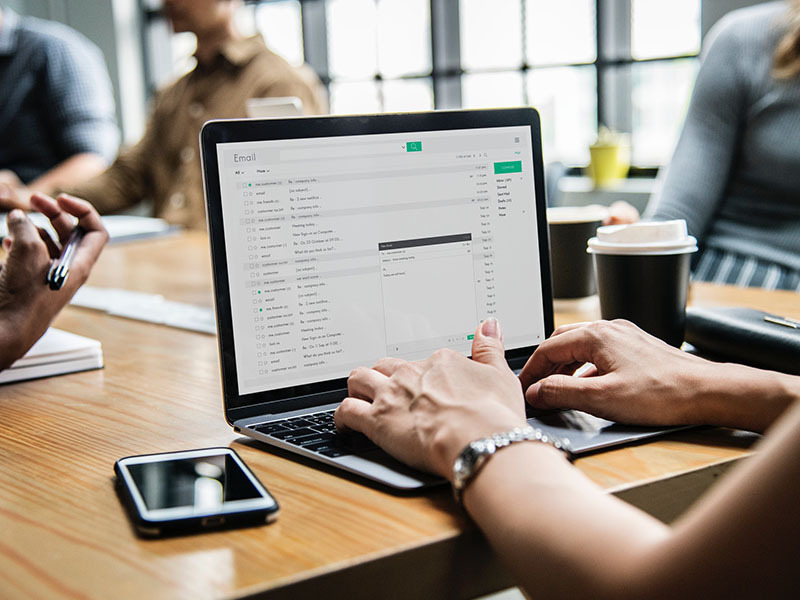 Whether you are upgrading your IT equipment and want to get rid of your old gear, need some operational or storage space back or are moving office or doing a tidy up – you can achieve this and minimise your waste. Contact us to discuss your needs and we will offer a proposal that meets your budget, including dropping off crates for filling and collections in most regions. We will take some items at no charge and may even pay your back for used, working equipment that may still have a second life. We will also protect and erase or destruct your intellectual property media or devices. E-Cycle partners with 30 councils and/or community groups across different regions in New Zealand to offer convenient drop off sites for small business and household e-waste. These organisations are prioritising the environment, which fits with their waste minimisation plans. They are also creating employment opportunities, growing the local economy and supporting their communities. There are some charges to drop off e-waste at these sites as all the products and materials have to be received, recorded, stored, transported and recycled. Some sites offer collections. Please contact us to find out if there is a drop off site near to you. E-Cycle offers reverse logistics and recycling services to retailers. We can receive or collect all unsaleable, damaged, faulty or excess products and materials for recycling. We can also work with retailers or their vendors and distributors on ‘take back’ or ‘trade in’ campaign or programmes at store level.